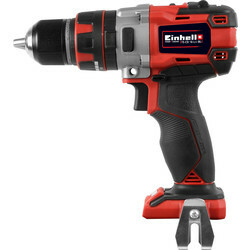 View our wide variety of cordless and corded power drills, including hammer drills, drill drivers and combi and impact drills. 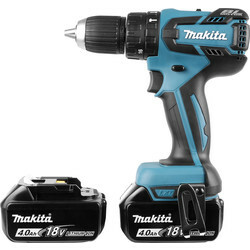 We stock powers tools in a range of voltages and with various kits from trusted brands such as Makita, Dewalt, Bosch and Milwaukee. 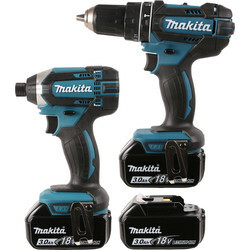 Hammer drills are a very powerful drill, administering a rapid succession of blows. 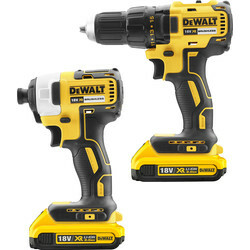 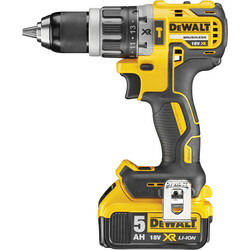 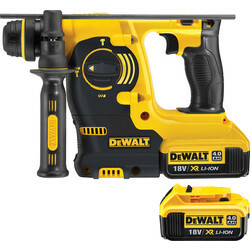 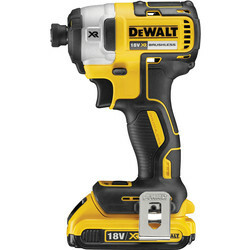 Produce quicker drilling with a hammer drills like the DeWalt diamond core drill which combines two functions of a power drill and hammer drill. 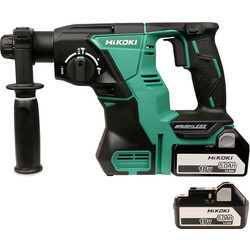 Alternatively, for a hammer drill that doubles as a combi drill with 3 functions, the Metabo KHE 2660 drill is a hammer drill, drill driver and can be used for chiselling. 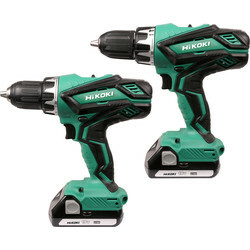 All the hammer drills in our range vary in size, speed and power, and range from the budget Draper 750W to the premium Hitachi Max demolition hammer drill. 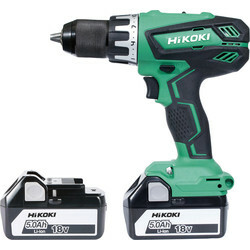 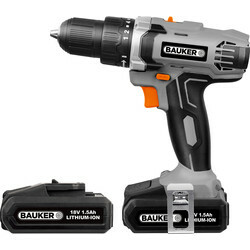 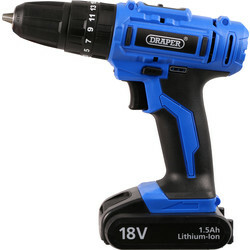 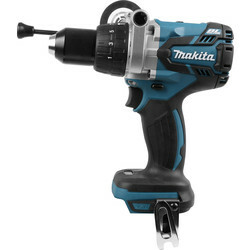 For a versatile power drill that will drill into wood and metal with precision and doubles up as a screwdriver, a drill driver is an ideal drill to have both for trade jobs and to keep at home. 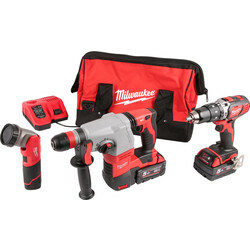 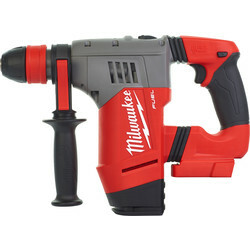 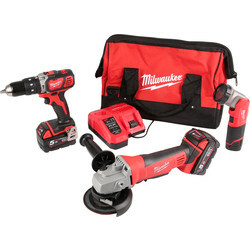 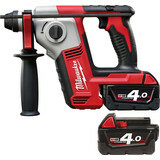 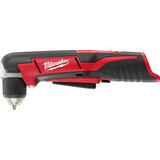 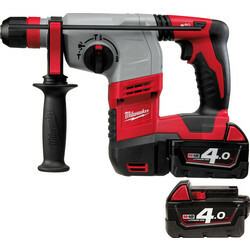 A cordless drill driver such as the Milwaukee 4-in-1 drill driver comes with a 10mm keyless chuck system and 3 different heads for multiple applications. 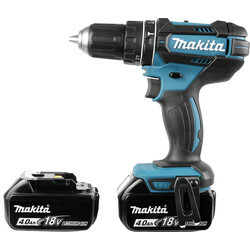 Perform a variety of functions with the Milwaukee 18V Li-Ion compact drill or the Makita 18v drill, both are cordless drills and come complete with a charger, carry case and Li-Ion batteries. 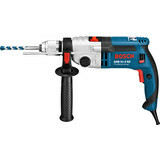 For a cordless combi drill that comes with a 34-piece accessory kit, we have the Bosch GSB 18-2-LI drill. 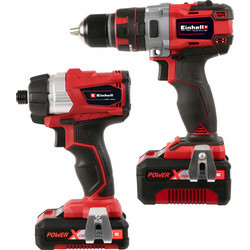 The Worx range uses Power Share® where the battery is interchangeable with other 20V Worx tools. 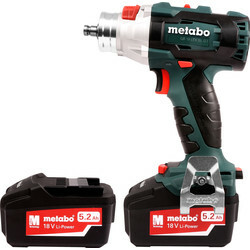 If you need a power drill that has more torque and will power through strong, dense material, an impact drill, for example the Metabo SSD PowerMaxx cordless impact driver, offers more torque, has a low kick back and is encased in a robust, die-cast aluminium housing. 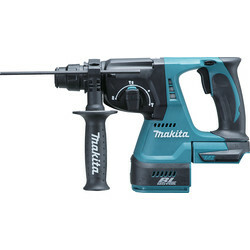 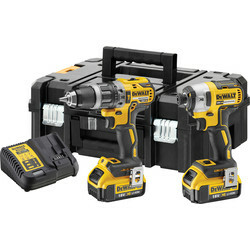 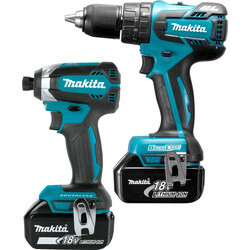 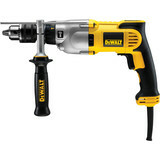 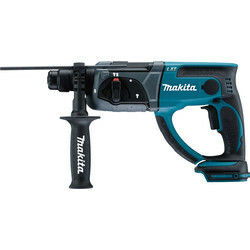 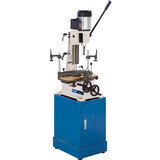 Alternatively, we have a selection of Milwaukee drills that are both combi and impact drills. Order online to click and collect your order from your nearest Toolstation branch or spend over £10 for free delivery.